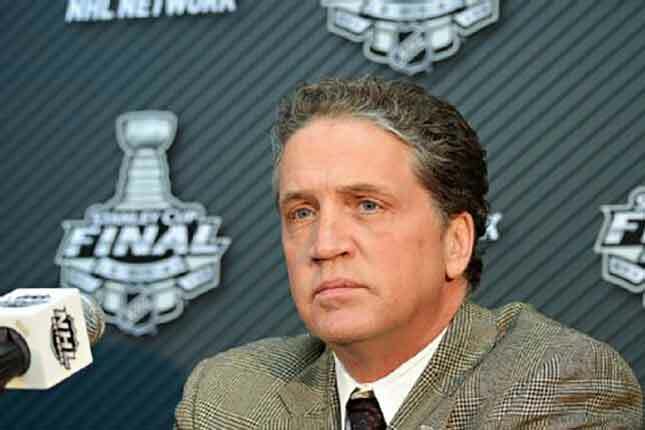 TORONTO — With two days to perform the autopsy, Team USA general manager Dean Lombardi doubled down on the construction of his roster on Thursday. In his first public comments since the United States was ousted from World Cup of Hockey contention, Lombardi admitted he and his staff made the decision that they could not match Team Canada’s talent level and deliberately chose to build the team in a different way to try and top their cross-border rival. “We’ve got some darn good players, but the reality is that matchup on a skill basis, if you want to go head-to-head and play a skill game, your odds of winning that game when you look at those matchups is not very good,” Lombardi said. Somehow, while operating under the notion that his team was already short on talent against Canada, Lombardi and his management team of Brian Burke and Paul Holmgren widened the gap by leaving players with more talent off the roster. The choice was grit and character over talent. And it’s why the United States failed to advance past the preliminary round in an international best-on-best tournament for the first time since the 1987 Canada Cup. It may be the greatest game in the world, but Lombardi and the United States banked on their grit beating talent while myopically failing to recognize that talent always beats grit when the talent plays with equal grit. T.J. Oshie’s pre-game comments on Tuesday, when he said if the game was “100 per cent talent, Canada will win and if it’s 100 per cent grit, we will win” only served to motivate Team Canada. Good luck telling Joe Thornton, Shea Weber, Ryan Getzlaf, and Ryan O’Reilly that they aren’t gritty enough. Rather than Tyler Johnson, Phil Kessel, Kyle Okposo, Justin Faulk and Kevin Shattenkirk, Lombardi and his staff chose Justin Abdelkader, Brandon Dubinsky,David Backes, Erik Johnson and Jack Johnson. He said he would do it again, too. “Let me say this. If you’re talking about Justin Abdelkader, Blake Wheeler, Brandon Dubinsky, Ryan Kesler, David Backes, I’ll take those guys any day, any day,” Lombardi said. The question has to be asked: was John Tortorella the right fit as coach? Team USA didn’t seem prepared to face Team Europe in the first game of the tournament, which ended up being USA’s whole tournament. In a three-game Round Robin, losing to Canada would have been acceptable. They only needed to beat Europe and the Czech Republic to advance and get another crack at Canada, but they fell out of the gate. Both Lombardi and Tortorella were smarting about the tournament’s structure, in that they didn’t have access to young stars such as Johnny Gaudreau, Jack Eichel, Seth Jones and Auston Matthews. But that again comes back to the original argument: if the United States was lacking talent, it was because they chose grit over talent from the get-go. The word Lombardi kept coming back to was “culture.” The truth is, no kind of winning culture can be developed by osmosis over a span of three weeks. The World Cup of Hockey is a sprint, not a marathon, and it’s about putting the best players on the ice for a battle of supremacy. Lombardi remained steadfast in his belief, which is his right, considering he owns two Stanley Cup rings with the Los Angeles Kings. The problem is that the NHL is also shifting to speed and skill as top priorities – see: Pittsburgh Penguins – and the game is quickly passing the Kings by, too. Meanwhile, Team USA at the 2016 World Cup of Hockey will be remembered for something entirely different. 2016 single game Toronto Blue Jay tickets on sale NOW! February 11, 2016 Dusty Fields Comments Off on 2016 single game Toronto Blue Jay tickets on sale NOW! 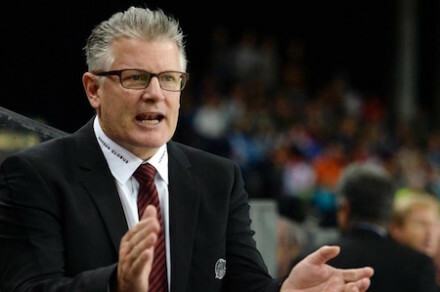 Could Marc Crawford return behind Canucks bench ? 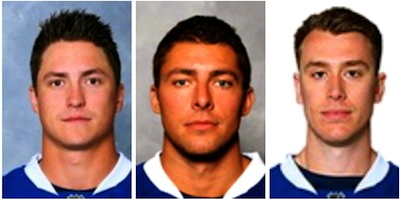 March 11, 2016 Christina Vixx Comments Off on Could Marc Crawford return behind Canucks bench ?